Seems like an easy enough question. But I couldn’t answer him. I just couldn’t get my brain to click into decision-making mode. 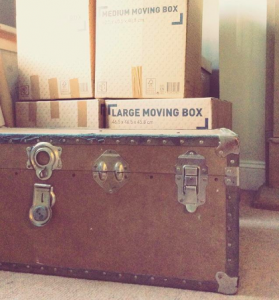 After the hundreds of choices and decisions I’d made in recent months, packing up our home of 15 years, handling the complex legal issues with the house sale – my brain had had enough of decisions and was refusing to make any more, at least for the time being. “I’ve run out of decision-making juice. Luckily my family understand my struggles with decision-making. Or at least they’ve got used to it – ever since I told them about an article I read a few years ago, revealing that scientists had discovered humans only have so much decision-making capacity each day. “This is why!” I’d shared excitedly. I’m always delighted when science backs me up in something I’d known but couldn’t quite explain. So when I also read about the idea of the ‘mental load of mothers’, I heaved another happy sigh of relief. These insights helped me so much. Because in recent years, I’d noticed that my decision-making powers (or lack of) were getting in the way of the life I wanted to live. I’d started to think I was just a dithering Libran who was weak-willed, unfocused, indecisive. But discovering the effects of decision-overload on our human brains helped me to understand and forgive my so-called failings. It helped me learn to recognise when my brain was simply tired of making decisions. And it helped to share with my family that Decision Fatigue was a legitimate phenomenon – so they’d understand why some days a question like, Where do you want the plates? was more than I could cope with. But even with an understanding family, life calls for many, many decisions, some large, but mostly small and seemingly inconsequential. Yet all decisions have their effects. All our daily choices build up over time to create the life we live. And modern life is only getting more complex – in my Positive Psychology studies, I learned about ‘the anxiety of choice’ and its detrimental effects on our health and happiness. 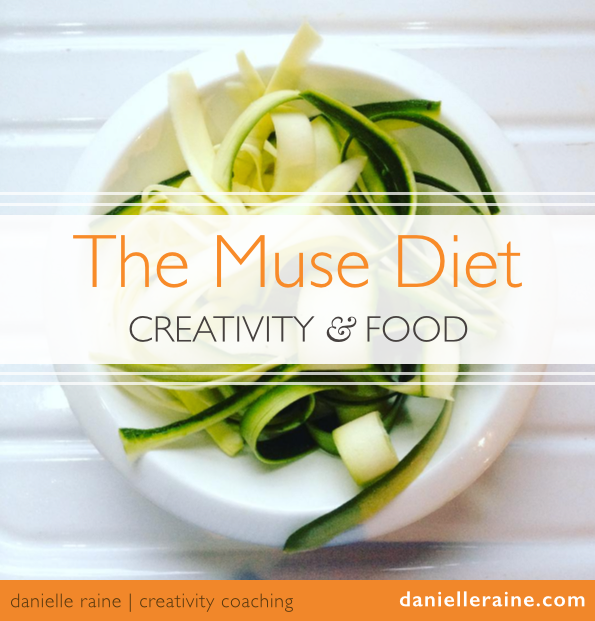 For me, as a lifelong creative (who has learned to tap into inspiration on a daily basis) – one of the areas where I felt the most angst around choice and indecision was in my creative life. I noticed that I wasted increasing amounts of precious creative time wondering which project to focus on. I’d be full of ideas, yet when it came to time to take action on them, I’d flit from one project to another, making little progress with anything. If I was working on one thing, I’d feel like I should be working on something else. If I was working on that, I’d wonder if the first thing was right after all. An acute case of Should I be doing something else? 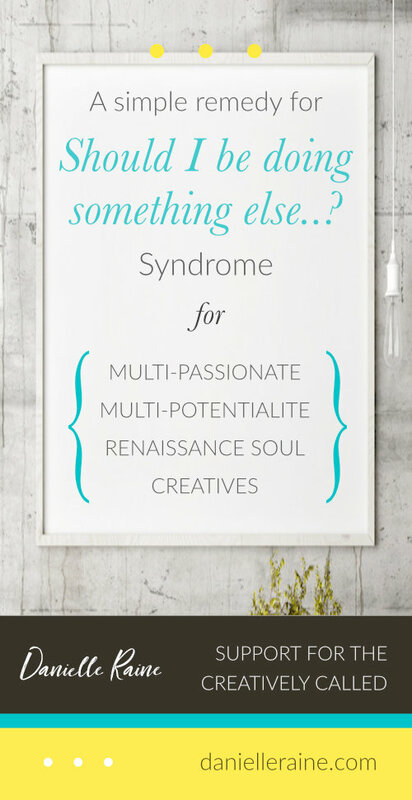 Syndrome – a common problem for many multi-passionate creatives. I’ve known all my life that Librans have a tendency to struggle with indecision, but it was becoming more than a character trait, it was becoming a major obstacle to my career success. It was also affecting my self-esteem – nobody wants to see themselves as flaky and indecisive, unable to finish anything. It reached a point where I feared that my Libran indecisiveness, the mental load of motherhood and natural decision-making limits would block me from achieving anything worthwhile. How was I going to write the books that were calling me to be written? How could I create the dream career that my soul was craving? How could I choose which actions were the ‘right ones’ to create the life I wanted to live, a life that felt meaningful, creative, productive and happy? 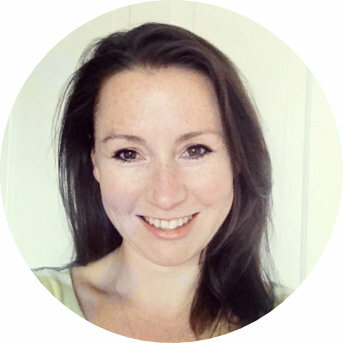 Choice overwhelm and decision fatigue left me feeling confused, dejected and lost. Luckily, I also have a more positive tendency to puzzle over problems until I find or create a solution. Eventually, an idea began to form in my mind…. And these What Ifs gradually grew into the kind of touchstone I was craving. I created a process and one-page check-in tool I call The Rudder Board. It’s a kind of life map, that helps me tune back into my course and direction – helping me see clearly where I want to go. A reference tool that helps me reconnect to my goals, making it easier to choose what to focus on and how to spend my time. A device that preserves my precious decision-making fuel by helping me feel clear, focused and decisive in my life and work on a daily basis. And I LOVE having this rudder! It feels like a pocket North Star. 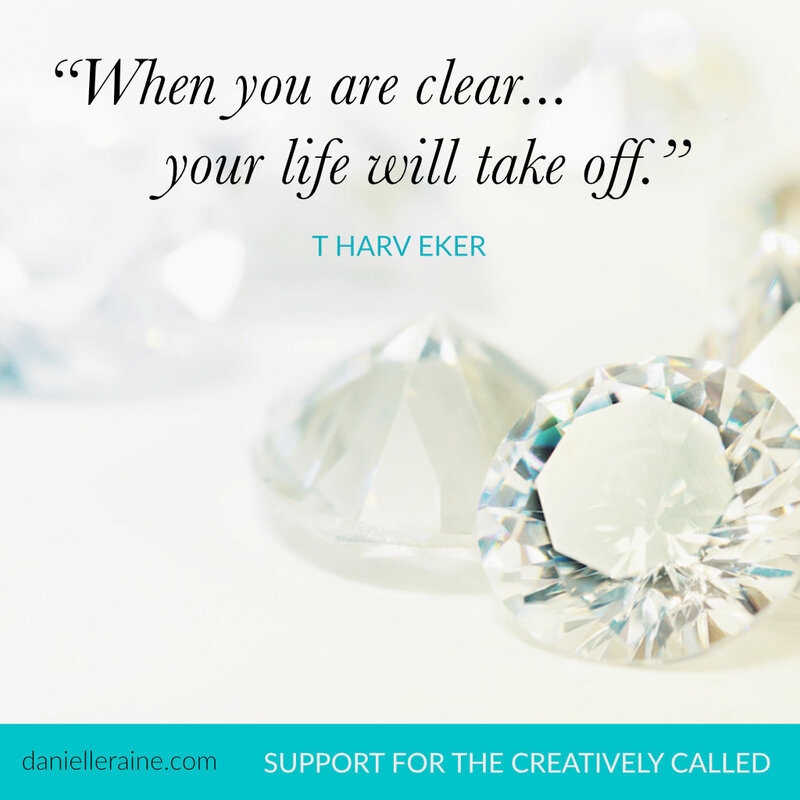 And I found my Rudder Board so helpful that I began sharing the process with my clients, who also loved the new clarity, focus and peace of mind it helped them find. 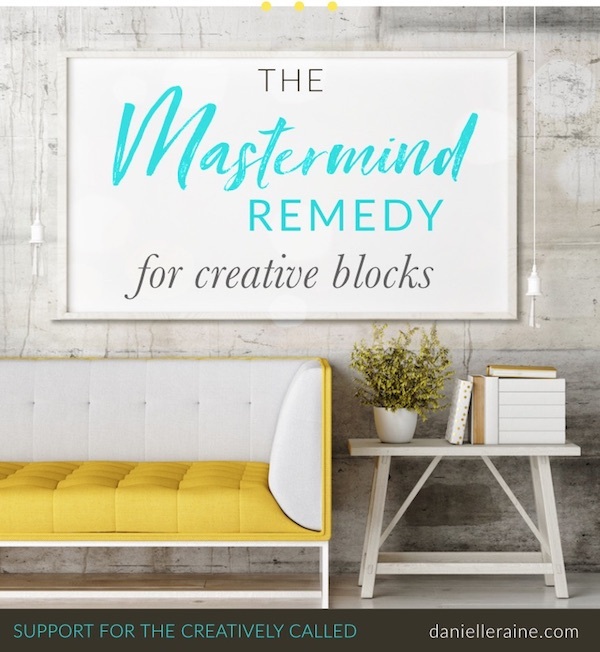 I used to share The Rudder Board process as part of my larger coaching packages, but I feel this is such a useful tool that I wanted to make it available as a quick-&-easy mini ecourse. Because I know that I’m not alone in my choice overwhelm or Should I Be Doing Something Else…? Syndrome. 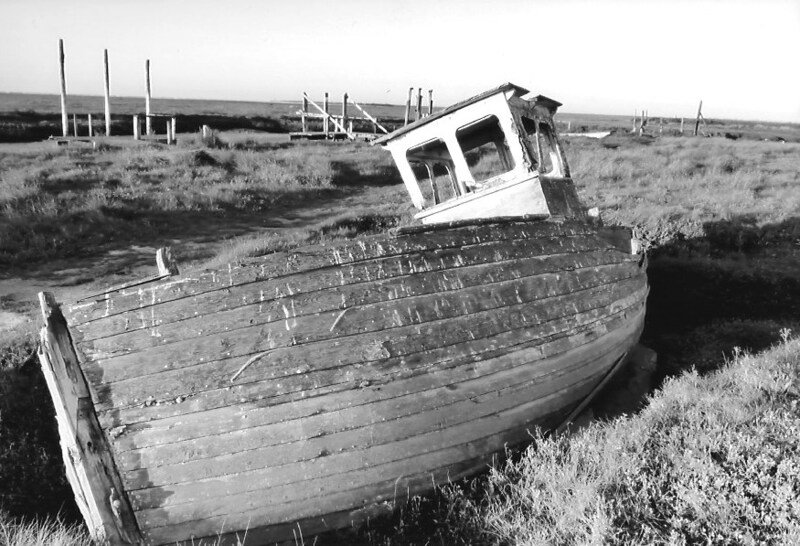 And I know that more and more heart-centred creatives are feeling called to a life of purpose and contribution – if only they could get clear and stay clear on what that is. So I’ve wrapped up my process into a 5-day ecourse that walks you step-by-simple-step to creating your Rudder Board. In less than a week, you could have your own clarity-&-focus touchstone that will help you avoid getting lost in dilemmas or wasting your precious decision-making fuel. … it feels so good to know that you’re doing what you should be doing. Your Rudder Board will help you tap back into that clarity and focus more quickly, more easily and more often. So you can spend more time creating the work you’re here to create – and enjoying the process. 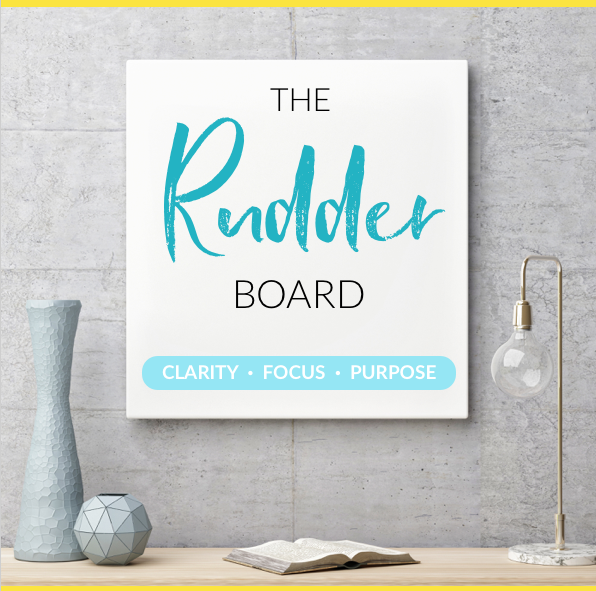 There are more details below if you’d like me to guide you in creating your own Rudder Board clarity tool. 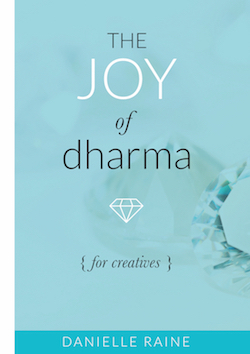 And if you’ve also felt lost and overwhelmed with choices, I hope these insights will help you find clearer, calmer waters in both your creativity and life.